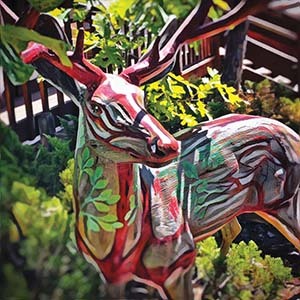 idyllwildmassagetherapy.com – Idyllwild Massage, a beautiful location, fireplaces, relaxing music, complimentary Aroma Therapy. Come deeply relax, leave your cares behind. Therapeutic massage to sooth away your aches and pains. Please visit me at my new location! ferncreekmedicalcenter@gmail.com – Traditional family practice and therapeutic lifestyle medicine are brought together to offer patients the tools to improve their quality of life and overall health. Beyond the standard of care. 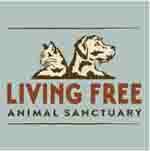 www.Living-Free.org – Daily 11am-4pm except Wednesday. We are a nonprofit, no-kill sanctuary rescuing dogs & cats from shelters and finding them homes. Visit our open catteries and unique kennels-in-the-round, set on the property’s scenic 160 acres. 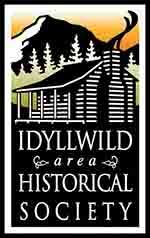 idyllwildhistory.org – Public museum preserving the history of Idyllwild and the San Jacinto Mountains, housed in a 1930s vacation cabin. Admission free. Open weekends & holidays all year, plus expanded summer schedule. gerry-high.pixels.com – A treat for your senses. Come in and get nosey with our candles. Set your sights on fine art from artist Gerry High and other local and not-so-local artists. Enjoy our handmade pottery, glassware and gifts. Email: divinescents@hotmail.com. www.everittsminerals.com – Gemstone and fossil jewelry by Lapidaries/Silversmiths Janet and Larry Everitt; fossils, minerals and original antique Japanese Woodblock Prints. Fine crafts by local artisans, ceramics, gourd art and woodcarvings. 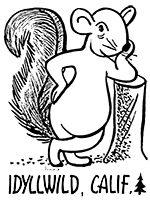 idyllwildtowncrier.com – Newspaper and local area information. Stop by for our complimentary visitor information publications: the local newspaper (serving the Hill communities since 1946), area maps, plus locally made, unique gifts. Service include: Copies, faxes, document scanning, graphic design, professional printing, advertising and marketing, writing and photography.